Nowadays, smart TVs are basically a must. Services like Amazon Prime TV, Netflix, NOW TV etc are used by millions. Of course, getting a new TV isn’t possible for everyone; fortunately, there are TV Boxes and TV Sticks that can modernise our existing televisions, although they aren’t as polished as they could be yet. 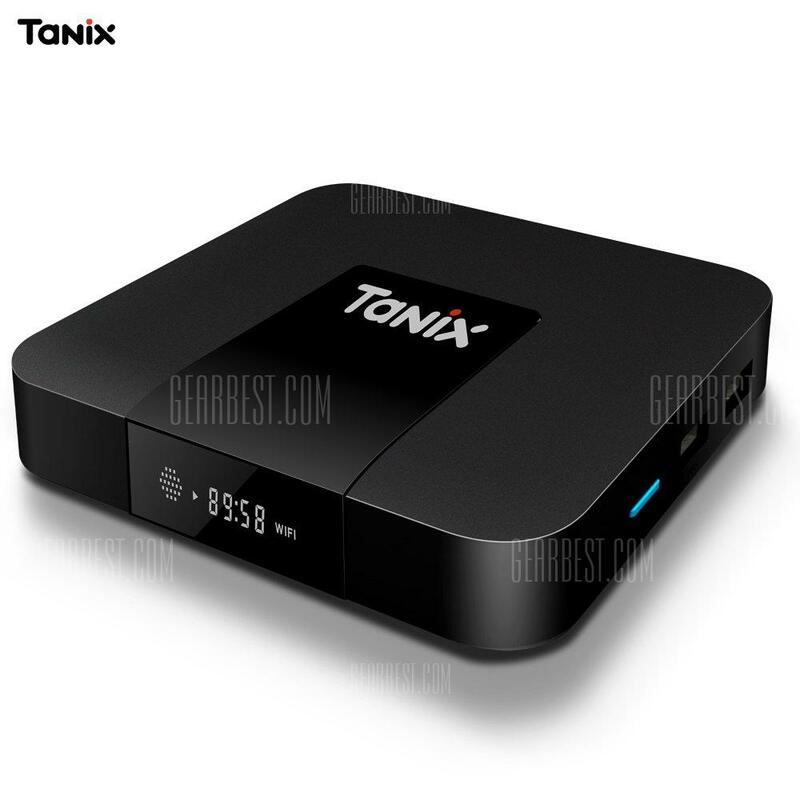 Today we are looking at an economical TV Box: the Tanix TX3 Mini. A box with an EU socket and particularly suitable for local content. The packaging is black cardboard, with no branding anywhere except for a sticker on the back. This probably means that this box is not specifically made for this product. There’s nothing stand-out or premium about the pacakaging. Inside, the TV BOX is right at the top. You also find an infrared remote control and an HDMI cable of about 1 metre in length – everything you need for immediate use, except for batteries for the remote. A couple of mini-styluses would have been very welcome too. The box is completely square, and made of opaque black plastic with a shiny black area in the central part at the top. Looking at it from the front, there is a small panel where the time will be shown and a few other bit of information. The left side is bare, but the right side has the input for the microSD and two USB 2.0 ports. The ports support both HD powered and non powered cables. At the back you’ll find the power port, an audio jack port, an ethernet port, an HDMI port and a SPDIF input. The lower part has four feet to lift the TV box from the table top and get rid of heat better. The remote control is fine and is not particularly small or uncomfortable. All the keys are easily accessible. There aren’t many of them; power on / off key, mute, a directional pad, ok key, home key, settings key, back key, volume up, volume down and a key to activate mouse mode. It’s the same colour as the TV BOX, and also in opaque plastic. The version mounted on this TV BOX is Android 7.1 with a modified interface. The launcher has been slightly modified to be used on larger displays. The interface is not the best and in many cases you notice how it is just a tablet interface that has been superimposed. The button to activate the mouse is very useful for selecting and pressing on-screen drop-down keys that you wouldn’t otherwise be able to get to easily. There are some apps already pre-installed, like Netflix and a modified version of Kodi. Personally, during the use of Netflix, I encountered some browsing problems. Trying to scroll through the various menus is not very easy and it is easier to just search for the specific quality. The playback quality then does not seem to be in full HD. In any case, it’s quite smooth playback. The modified version of Kodi instead is well usable on the TV, as the skin has been designed specifically for this purpose. A number of “legal” addons have already been added, allowing live sports events or movies to be enjoyed through direct streaming. During my use there were a few blocks that required a reboot of the TV BOX to make it work properly. On the gaming side there is not much to say. There is no Bluetooth support, so you can’t connect devices such as controllers and joypads, except with a cable. The performance is sufficient but using the remote control is not very convenient. It’s not really a gaming product; just for casual gamers really. What can I say about this TV BOX? From the point of view of online services, such as Netflix etc., the box does not perform at its best. There are some things that influence the user experience, such as the controls. If you use it for local content, movies and music saved on a hard disk and then connected to the box, it behaves perfectly and without any hitch though. 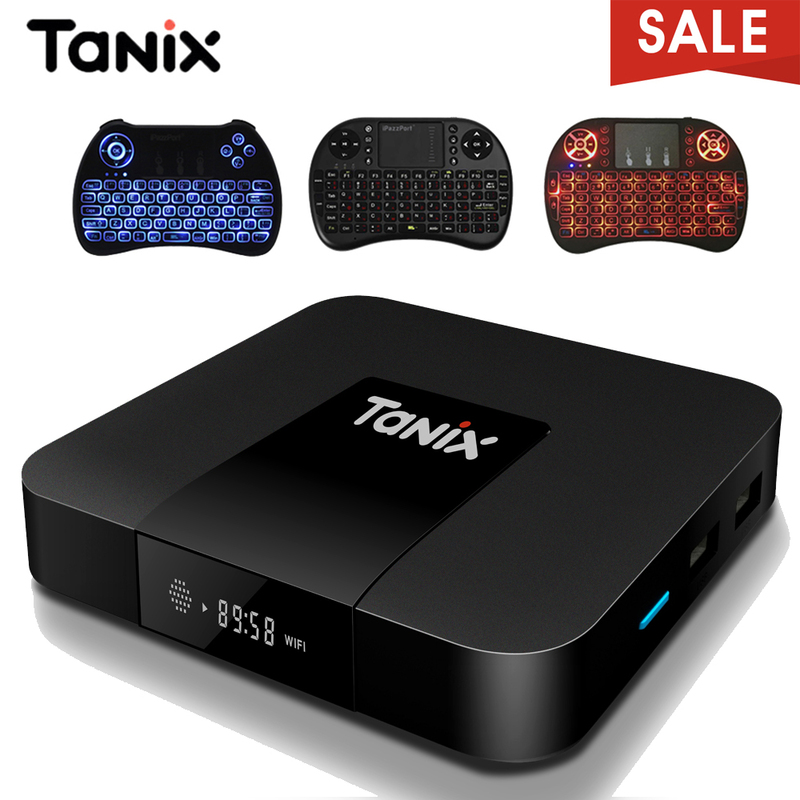 In general, if you are looking for a multipurpose but simple product for the use of apps like Plex and Kodi, the Tanix TX3 mini is a good product at a competitive price. On the other hand, if you are looking for a device that is particularly suitable for the use of on-demand services, it doesn’t really stand up to its rivals and isn’t up-to-date enough to sustain long-term, continued use. Products like the TX3 mini have good technical characteristics but what lets them down is the management software. A little effort on this side will lead to a new level of product down the line.